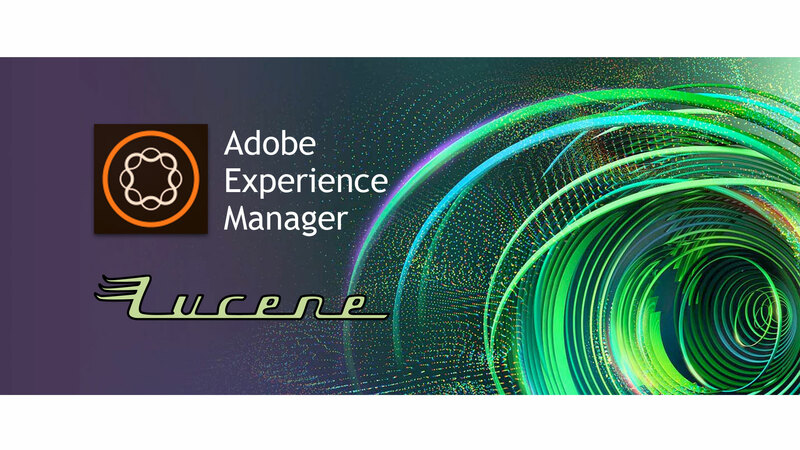 Adobe Experience Manager (AEM) CQ5 is a powerful Web Content Management system (WCMS) which was originally developed by Day Software and acquired by Adobe in 2010. The WCMS is based on numerous open-source Java applications, which of its core is Java Content Repository (JCR) specification and Apache Jackrabbit, a full implementation of the JCR specification, both led by the former Day Software employees. This revolutionary way of storing data for content in hierarchical manner to enable versioning and performance allowed many diverse enterprise level CMS including Jahia, Hippo CMS, Magnolia CMS, Oracle Beehive, and Alfresco, to name a few. 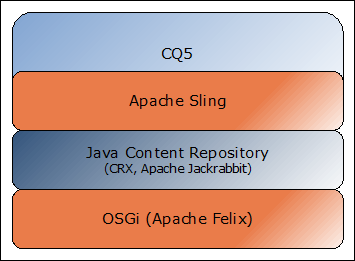 Content Repository Extreme (CRX) is Day Software version of the implementation of JCR specification that borrowed heavily from Apache Jackrabbit, but continued to add other powerful open-source Java technologies like Apache Felix that implements OSGi specification to ease the feature deployment management, and accessible through Apache Sling (also developed by Day Software), a REST-based web framework, making it fully web compatible. In addition to aforementioned powerful Java technologies to create one-of-a-kind WCMS, CRX, through Jackrabbit, uses Apache Lucene to index content and make the content available for searching. Needless to say, Lucene is yet another powerful open-source Java technology that enables powerful indexing and search. For this article, we will particularly focus on its analyzer capability. I too was very happy to see the search results returning more than just the exact match. But soon, you will discover that something was wrong. The search also returned similar sounding words like “like“, “kite“. This is when I looked further into the underlying technology, Lucene, and its documentation to see what is going on. Turned out that, in Lucene, adding tilde enabled fuzzy search, which is a powerful search capability, but it wasn’t stemming. This was the perfect reason why search “hike” returned “like”, since its default fuzzy search distance is 0.5, the trailing “ke” made this match possible. In fact, when you search stemming”, the page returns no result. This made me ponder. It’s got to be in Lucene that indexes and enables stemming search. Further research revealed that Lucene implemented analyzers to not only enable more concise indexing and searching for English, but there are analyzers for most of major languages, including Hebrew, Korea, Chinese, Japanese, Russian, Thai, and Arabic. It was clear that somehow CRX was set to StandardAnalyzer and that enabling EnglishAnalyzer should allow stemming. Since CRX meant sorting through a maze of Java technologies, it made sense to actually try out the version of Lucene that shipped with AEM CQ 5.6.1. According to this post, I soon found out that Lucene core JAR file was under author\crx-quickstart\launchpad\felix\bundle65\version0.0\bundle.jar, and that it shipped version 3.6.0 with analyzer library that had EnglishAnalyzer library. Following this great Lucene tutorial, I was able to quickly setup my own test, and confirm that indeed EnglishAnalyzer allowed indexing words with stemming. Though, one interesting snag I ran into was that the search term has to be the root word and cannot be the variation. Searching “hike” returned “hiking” but searching “hiking” did not return “hike”. This meant that the search words has to be in the root form. This made sense because when Lucene indexes words with EnglishAnalyzer, it would store root form, not the variation, to enable stemming search. Apply this to both author and publish instances and restart AEM CQ5. One interesting finding is that even though the index was not rebuilt using EnglishAnalyzer, it seems that index was already indexed with the stemming on, as if AEM CQ5 knew that my instance is by default on English and somehow used the proper analyzer. This made the job all the more easier since I did not have to reindex the whole repository that could take hours to complete.